What's Donald Trump Doing With All This Meat? 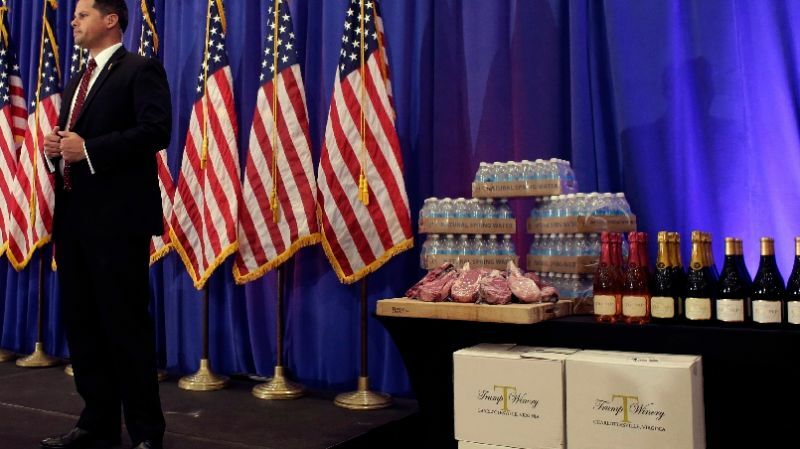 Tonight, there is a pile of meat sitting next to the stage from which Donald Trump will address his supporters following the Republican primaries. The exact provenance and purpose of the steaks is unclear at this time, although Trump aides are telling reporters that they are Trump Steaks. 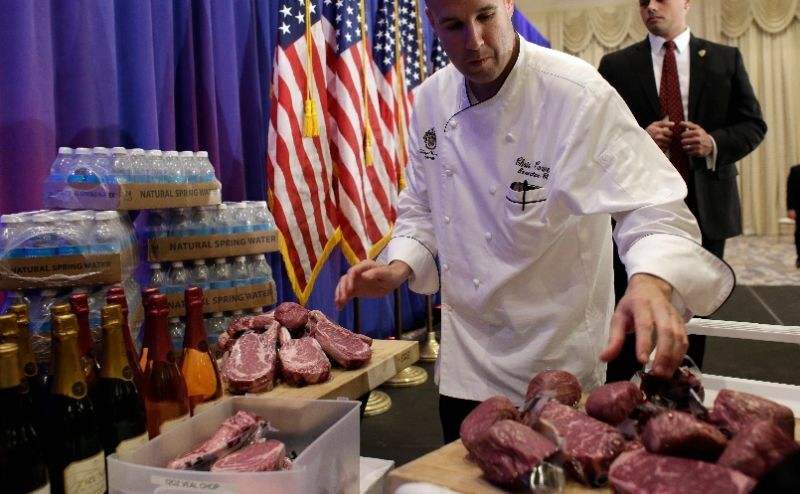 The businessman brought Trump Steaks into existence in 2007, offering prime Angus beef served in a deluxe “presentation box.” The meat was sold through the Sharper Image catalog, and featured Mr. Trump smiling as he pointed at a plate of grilled steaks. “Trump Steaks are the world’s greatest steaks, and I mean that in every sense of the word,” Mr. Trump said in a promotional video at the time. The product was eventually discontinued, but Sharper Image continues to feature it online as a “flashback” to earlier times. Recently, Death and Taxes compiled some reviews Trump Steaks from QVC.com, which found them to be “dreadful pieces of meat” with “no redeeming qualities.” Probably this is why Tuesday’s press conference will also feature red and white wines from Trump Winery, as well as Trump Water. The mind recoils at the thought of what Trump may have in store. 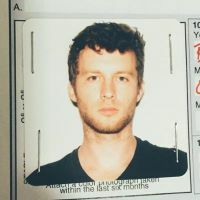 Contact the author at brendan.oconnor@gawker.com.